Everything you need to know about TalentNest. Explore our Resource Center to find overview information, product spec sheets, sample reports, informational videos and more. Let the tools do the heavy lifting for you - tools like custom questionnaires, custom assessments, and automated scoring. 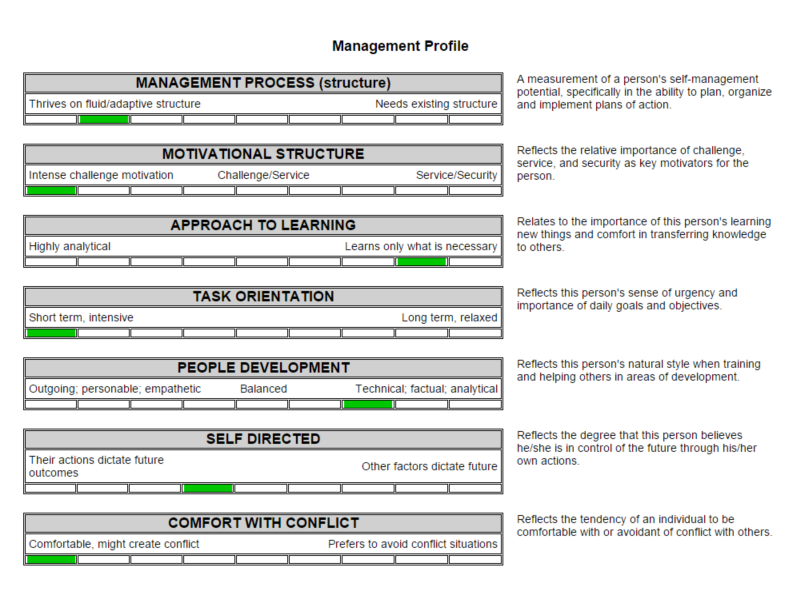 Measures and reports on the key personality factors important in management roles. 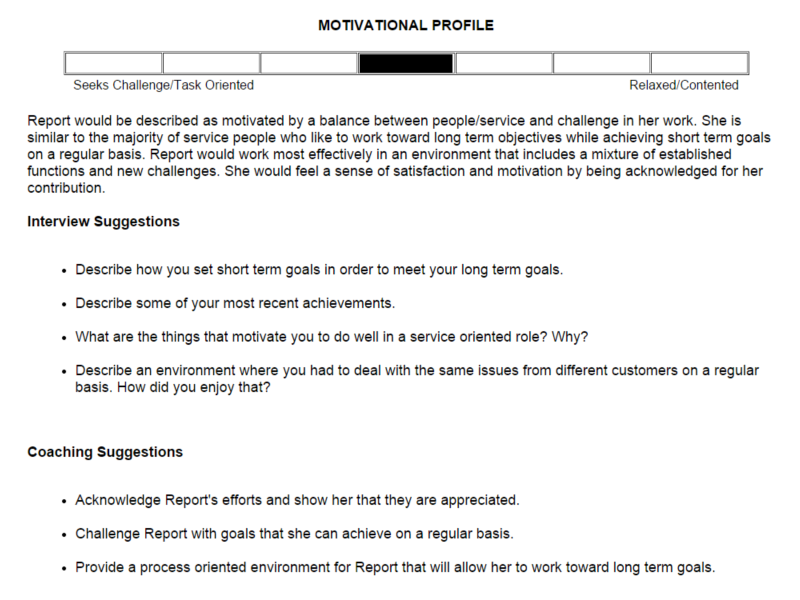 Measures and reports on the key personality factors important in service roles. 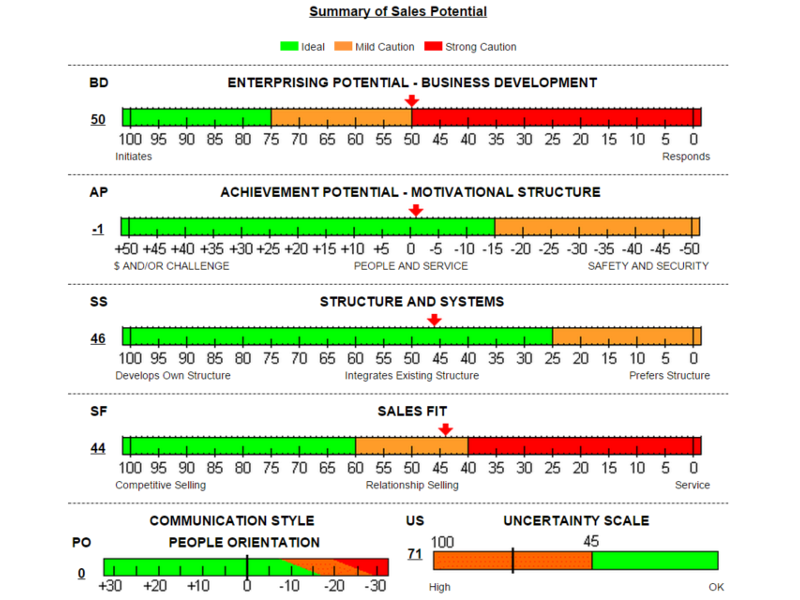 Measures and reports on the key personality factors important in sales roles. Measures and reports on the key personality factors important in administrative roles. Selecting [TalentNest] is easily one of the best decisions we have made at ADG. Since making the change to [TalentNest] we have seen a huge improvements in recruiting and hiring the right people . Our company has been using [TalentNest]s to screen prospective employees for almost two years. The quantity and quality of applicants they have found for us has been amazing! Our managers find their web interface easy to use and I especially like the tracking tools to keep us legally compliant. [TalentNest] is an important part of our hiring process. As an ongoing coaching tool [TalentNest] allows you to coach and grow your employees proven science. When used in conjunction with an effective background check process [TalentNest] affords an extra layer of due diligence by providing a dealership specific scientific approach to highlight your job applicant's strengths and identify areas you need to examine. There is no more effective screening platform available to the auto dealership world.